Litigation by patients and their families related to health care often include claims implicating a medical device. These types of claims can create unique defense concerns and strategies when questions arise regarding alleged defects, maintenance, training and proper use. 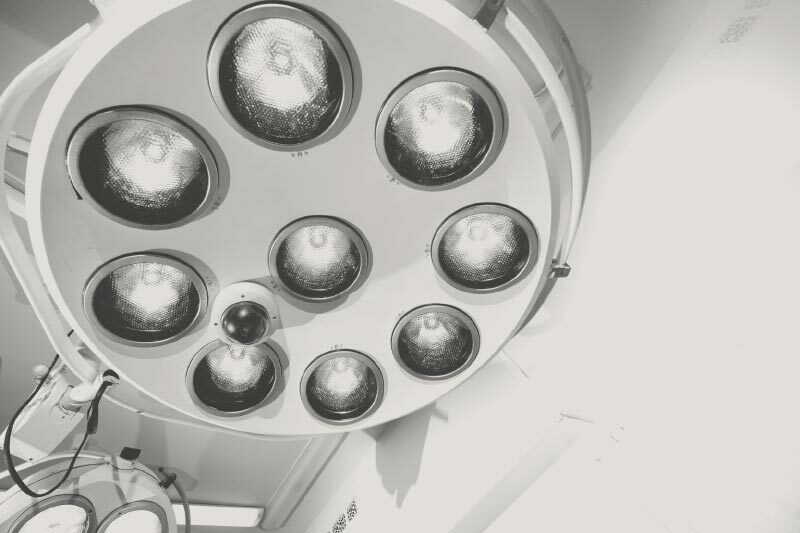 Knowledge of the law pertaining to design, manufacturing, and the use of medical devices is critical, but no more so than understanding how the maintenance and use of that device fits into the delivery of care to the patient. Huie attorneys have more than 30 years of experience successfully defending medical device claims and other health care related claims. Medical device claims can arise from the use of breast implants, dialysis devices and disposables, infant incubators, pediatric catheters, pacemakers, pacemaker leads, hospital beds, Latex gloves, ventilators, radiology contrast medium, hyper-hypothermia devices, defibrillators, magnetic resonance imaging devices, anesthesia breathing circuitry and TMJ implants. Our attorneys’ knowledge of FDA regulations pertaining to development, manufacturing, labeling and proper training and use of medical devices is critical. In addition, longstanding representation of multiple health care specialties provides the Firm access to excellent experts and resources needed in this type of litigation. For examples of exemplary medical devise cases defended by Huie attorneys, click here.